Share this Site to show your Love. Find other Blogs I Love too. Thanks to Sir Google and Lord Youtube, you could spend an entire day surfing the web and not find anything worth talking about at the end of said day. Blogs and Sites that will give you something to smile about. And if you find your blog mentioned here, I hope you will find my site worthy of a quick reciprocating love by posting my Site button on your blog. Sweet Chaos Home is where Carolyn creates a beautiful home for her family even as she embraces the chaos. Her home is a testament of her amazing decorating style. 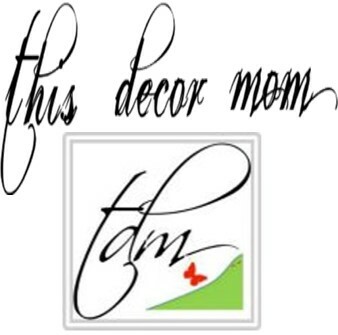 The Inspired Room - Meet Melissa if you want to know how to Love the House you Live In. After all, you don't just get the Readers Choice Award from Better Homes and Gardens two years in a row (2014 and 2015) unless you know what you're talking about. Mess For Less - Looking for a shoulder to cry on? Or just need to know that you are not alone? Head over to Vicki's blog for parenting tips and ways to keep the kids busy (and out of your hair...for a minute at least). Designer Trapped - in a Lawyer's Body. Well, thank you World Wide Web for setting Tasha free to design to her heart's content. Her gifts are all her amazing ideas and a link to her blog is my gift to you! A Mother Far From Home - Turn to Rachel for some down-to- Earth parenting tips and more.